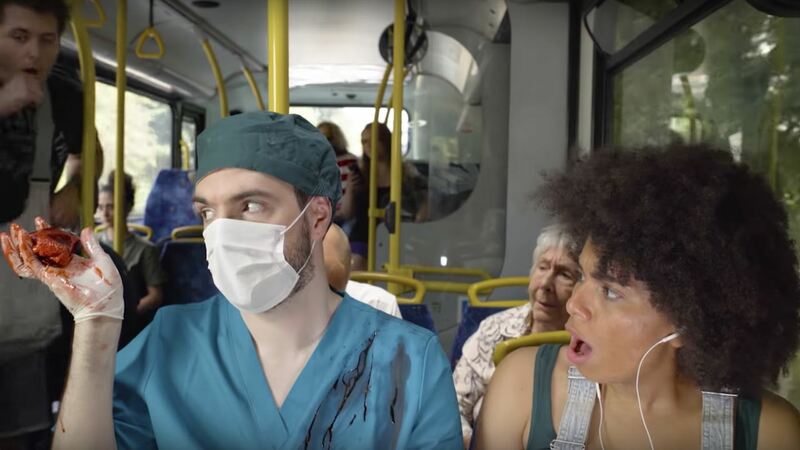 Bossa Studios has shared a new live-action trailer for Surgeon Simulator CPR (Co-op Play Ready), which will soon see release on Nintendo Switch. In the game, you play as Nigel Burke, a would-be surgeon with a less-than-conventional toolkit, who must perform terrifying transplants in theatre, high-pressure procedures in an ambulance, and anti-gravitational operations in space. Surgeon Simulator CPR will release on the Nintendo eShop for Nintendo Switch worldwide this autumn.